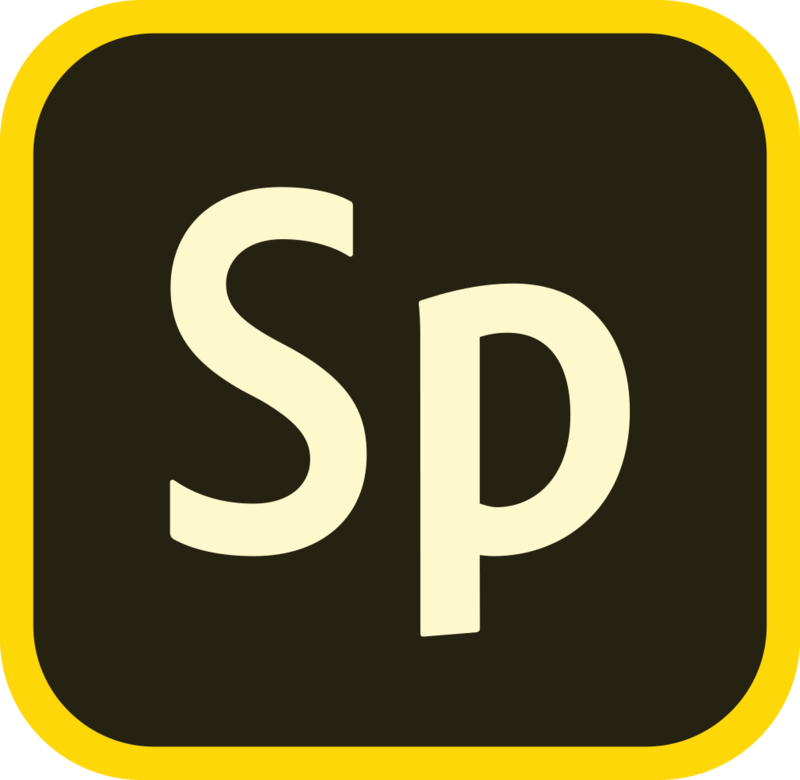 To create branded content in Adobe Spark you'll need to log in with a paid account, either a paid Creative Cloud license or an account that has purchase Adobe Spark Premium Features. Log in to the web version of Spark at spark.adobe.com. Click on the "Add Brand" link at the top of the page. Next click to select the colors you wan to use. If you uploaded a logo then Spark will have already extracted colors from the logo file, you may select these or any other color. As you click on any color the display on the right will reflect the changes. When you are satisfied with your color choices, click Save. The last step is to select a default font. Then click Next and and let Spark work its magic. Spark will then create three new themes designed just for your brand. You can select these when you create Spark content just as you woudl any other Spark theme. Oh, and of course you can come back to the Brand page to edit and update your brand assets whenever needed.